jrrdw wrote: JSR what is your power source? Cool, I have a wall adapter/converter that you can plug automotive cigarette lighter type plugs into. I have a old spot light I'm going to cut the cord off of for leads. I tried putting the electric fly-swatter on the connections and....well...7cm spark, between the high voltage, and a black wire from the flyback. I've noticed however, that between two or three connections on the bottom, i can see arcs. I've taken the transistor that was linked to the flyback on the circuit, it's a BU2520DX, but i have a small question.... I don't have a continuity tester, and I want to have a nice spark generator! What do you mean, electric fly swatter? You really, really do need a basic multi-meter if you want do this type of stuff. You could always hook up a 3v source to an LED and touch the two wires to the terminals, but you probably won't be able to tell the difference between the primary, secondary, and any number of 'other' secondaries that are used to get other parts of the TV working on the flyback's resonant frequency. With a multi-meter you just set it to 200 ohms and look for the lowest R values you can find. yeah i have one...... I'm gonna try... So basicly, lowest R = primary, just above that is feedback, and way up is HV? By electric fly swatter i mean that i've been putting the HV from the electric fly swatter (2-3 kv) at the primary of my flyback, and that made huge sparks ! You won't read the HV line unless you hook up the thick red output wire to one multimeter lead. I don't know how you managed hooking up a 1kv+ source to the flyback without frying something(they normally operate between 9 and 24v), but that sounds brilliant; I'll have to try it sometime. To stop unwanted arcs on the pins just smear some rtv silicone on them once you have everything soldered. Oh, also, how hot were the sparks you were getting? Thin fuzzy purple streamers or were they more white-ish? How did you safely disconnect it with out breaking anything? Much like an automotive ignition system the "low volt 12 or 24 volts on the horizontal output transistor is not the peak voltages generated. For more reading on the subject this page is a little technical but includes scope traces showing the flyback pulse. The output transistor conducts applying 12 or 24 (or other voltage) into the primary winding. It then switches off and a pulse 700 to 1500 volts results. Applying a DVM to this lead may destroy the meter in most cases. The current waveform is about 1/2 way between the pulses, the transistor turns on and the current builds. The current in the sweep coil on a CRT also builds so the beam goes from center screen to the edge. Next the transistor turns off. This results in the voltage pulse. The current rapidly falls off (due to the high voltage) then with the capacitor the current reverses and the voltage drops off again. This is the fast retrace in a CRT, the spot moves from the right back to the left. At this time the voltage polarity tries to change, but a flyback diode begins to conduct. The current then decays so the trace then sweeps from the left of the screen to the middle. At this time the transistor turns on and the process repeats. Here is an excellent page showing driving a small relay with a similar on/off but without the flyback capacitor or damper diode. The result is a very high voltage spike. This is why many 555 timer transistor flyback driver circuits fail. The lack of the cap, wrong timing (long dwell) and no diode results in high currents, high voltages and damaged parts. The better this is understood the better your chances are of building a successful flyback based ignition system. Lockednloaded wrote: How did you safely disconnect it with out breaking anything? A quick note on the Flyback leads. Sometimes the lowest resistance winding is for the CRT filament. It is often only 2 or 3 turns for the ~6 volts most CRT's use. The polarity of the driver circuit is important as you want a Positive pulse to go through the HV diodes instead of being blocked by the diodes. When scavenging a transformer, it often pays to find the heat sinked transistor nearby and follow the connection from the middle lead to the transformer. That will identify the correct winding and proper polarity. The other end of the same winding connects to power supply +. Replacing those in a repair shop is a learned skill. 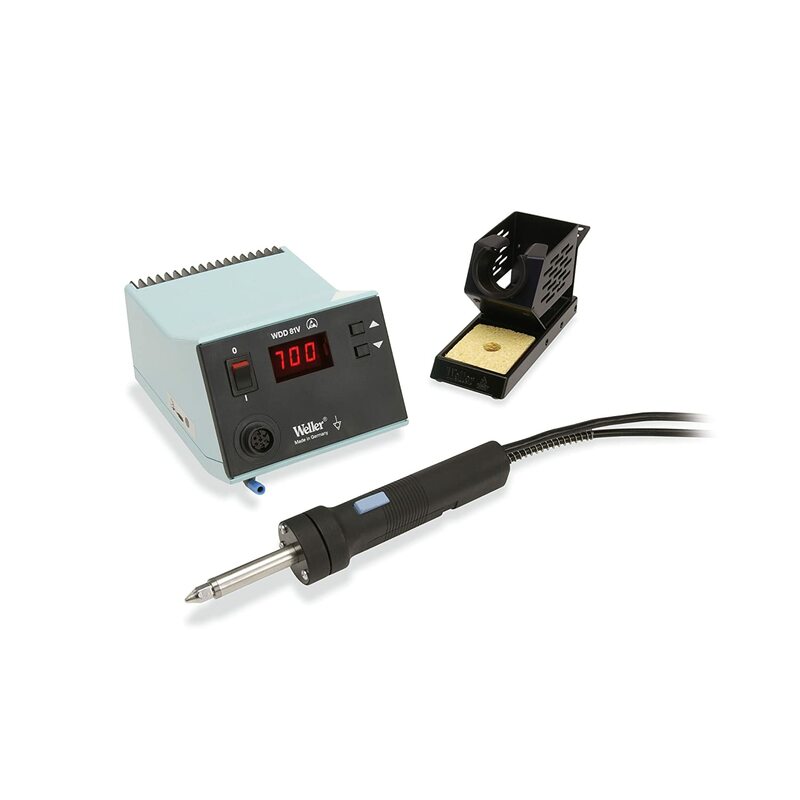 A desoldering station with a vacuum system is used. The pins are unsoldered one and a time and they simply unplug from the board.